What an amazing tie set! 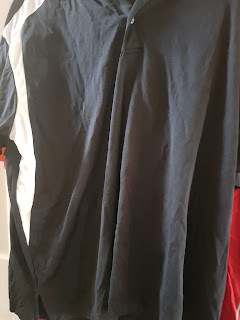 Not only do they look good, they also feel soft and silky. Now the dad and son can wear matching ties! They are perfect for taking pics and going to special occasions to match. 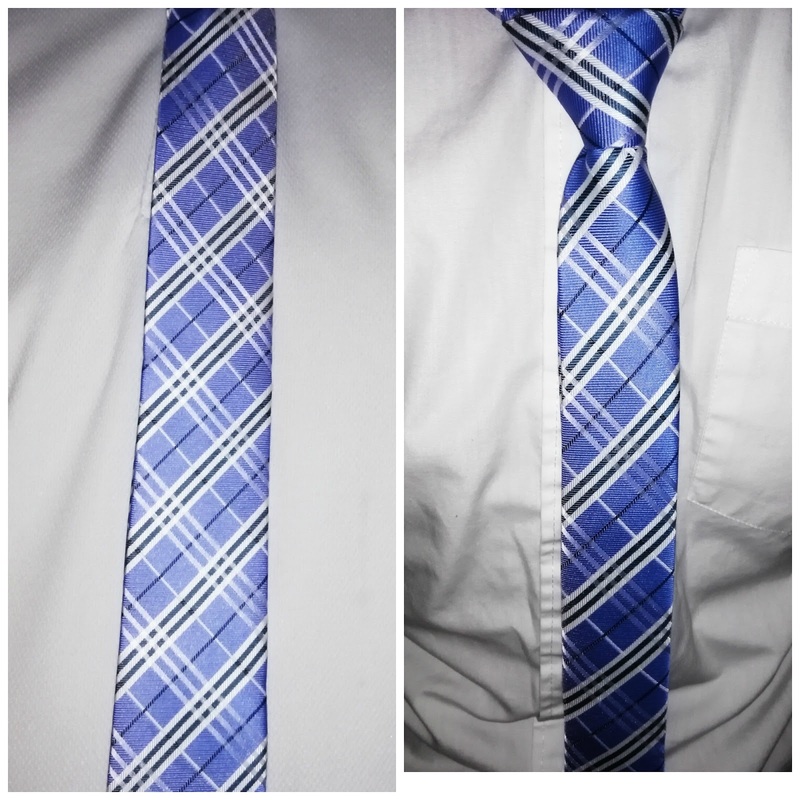 The child's tie can be put on in seconds. The dad's tie is a regular tie but skinnier style. They give a sophisticated clean look. I got the blue one's that you can see in the picture that I took. You can see just how adorable they really are. They do carry a variety of colors, so please be sure to check them out too. 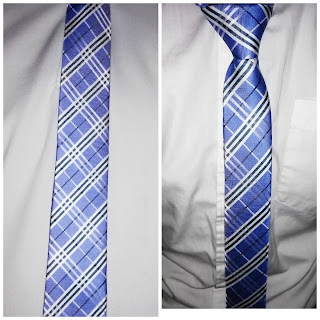 In the pic, the one on the left is the adult and the one on the right is the child's tie. I received these for my honest and unbiased opinion.